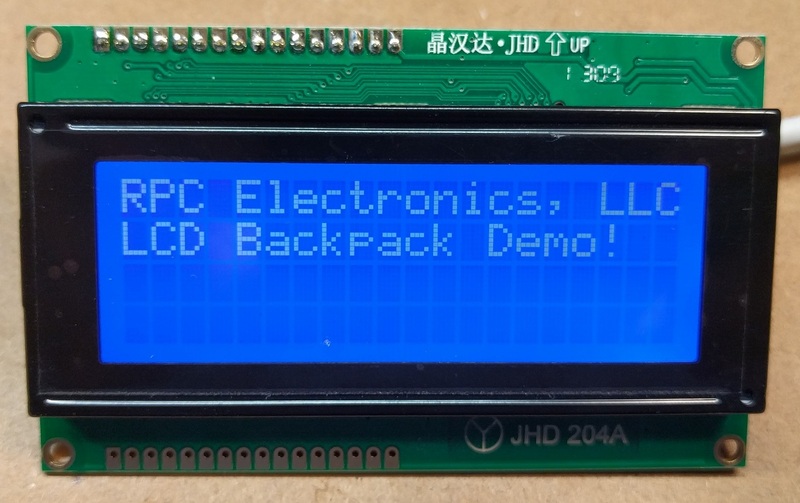 Take the guesswork and time out of developing with an HD44780 based LCD display! 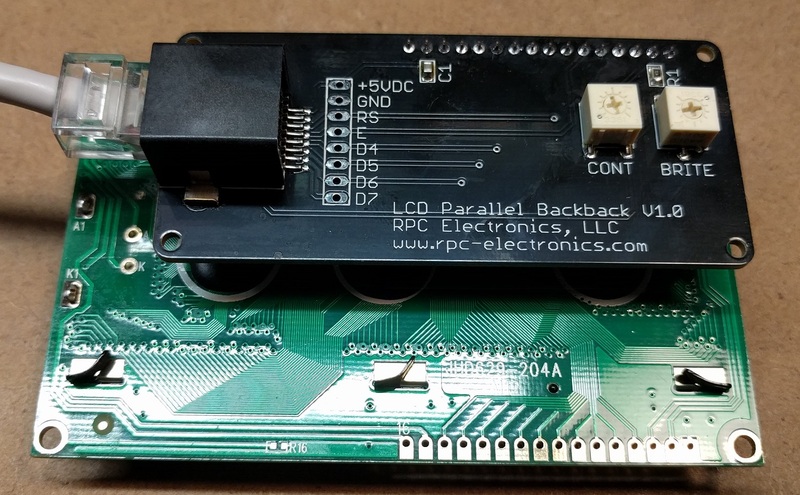 Remote display using a standard CAT5 cable. We tested up to 25 feet!